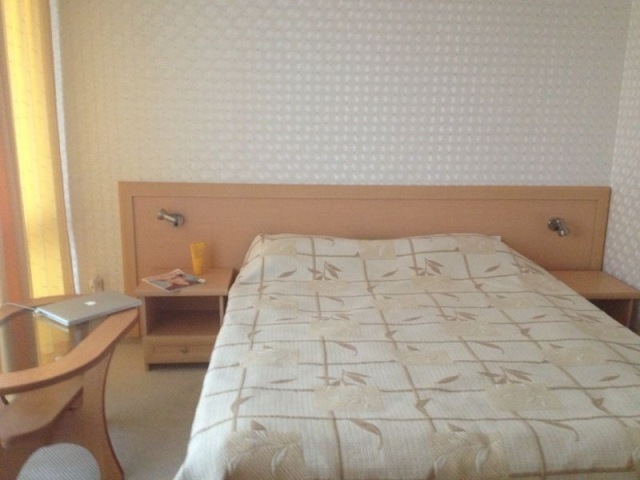 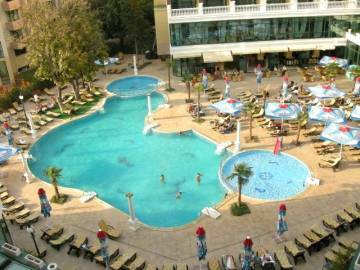 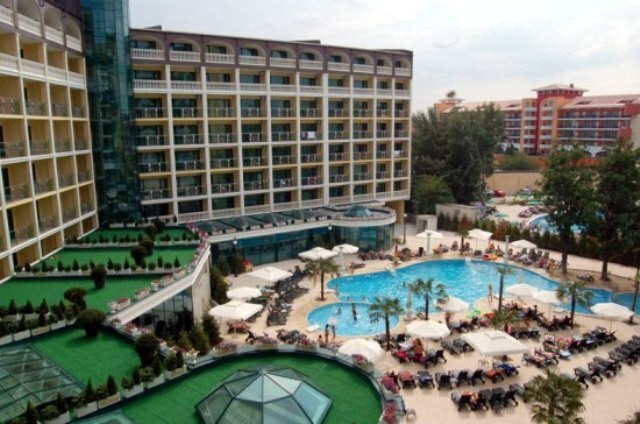 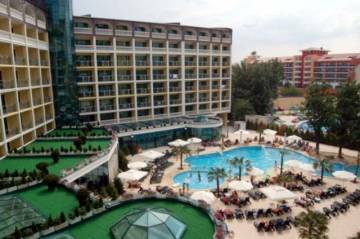 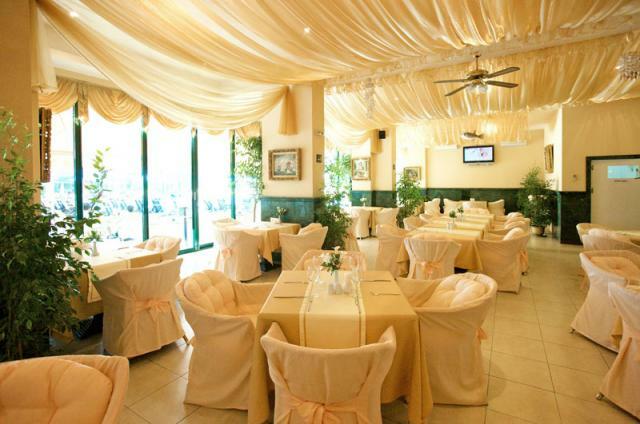 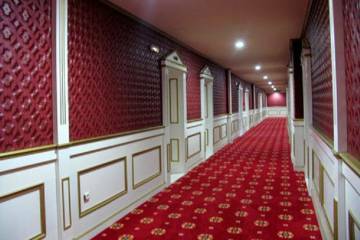 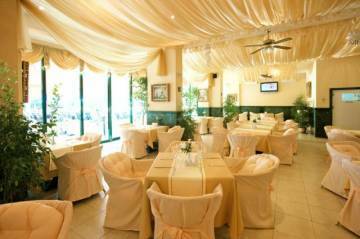 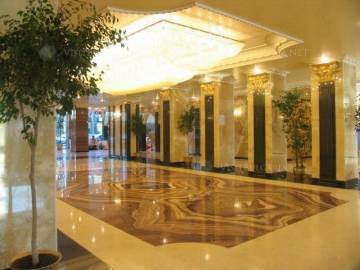 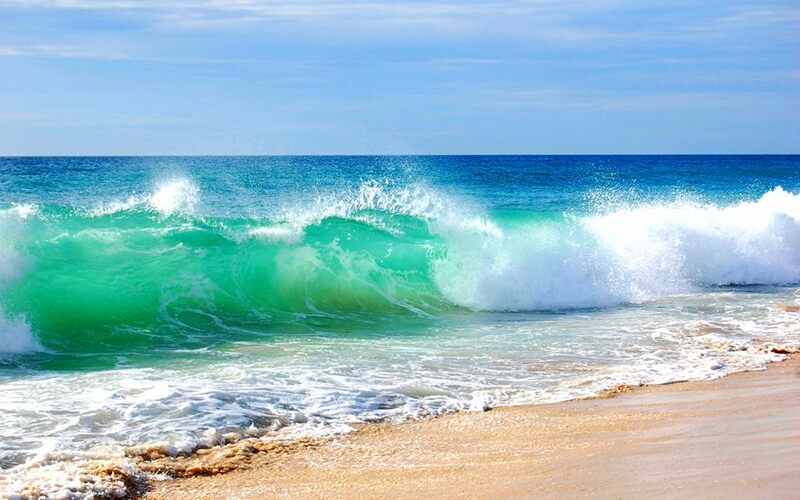 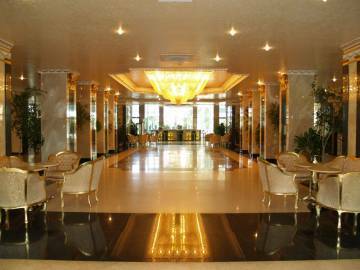 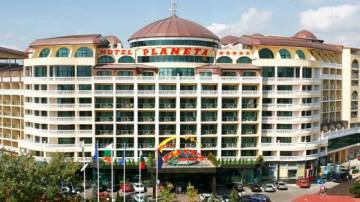 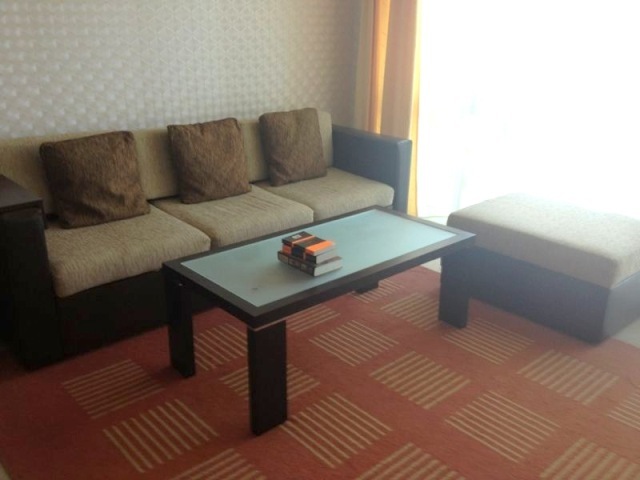 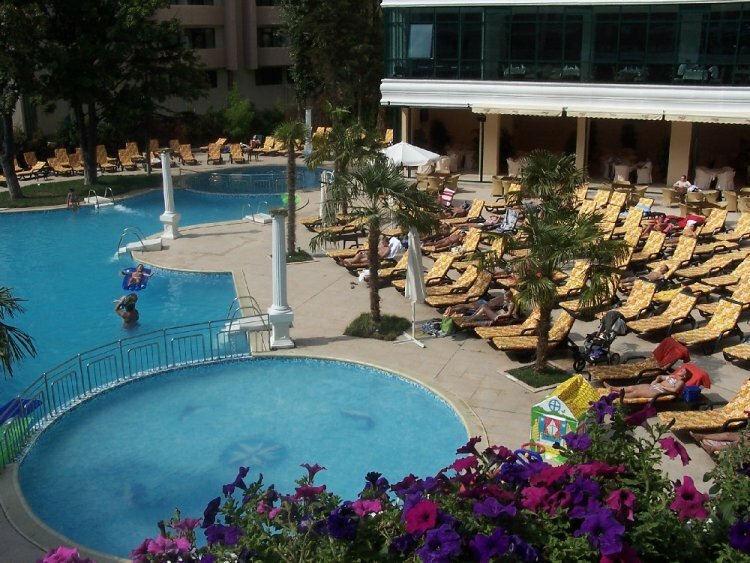 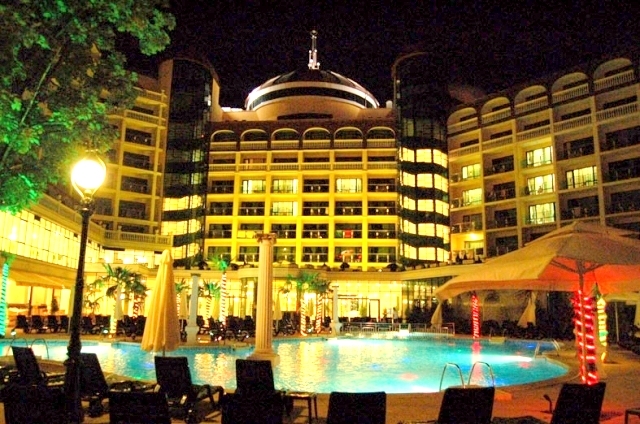 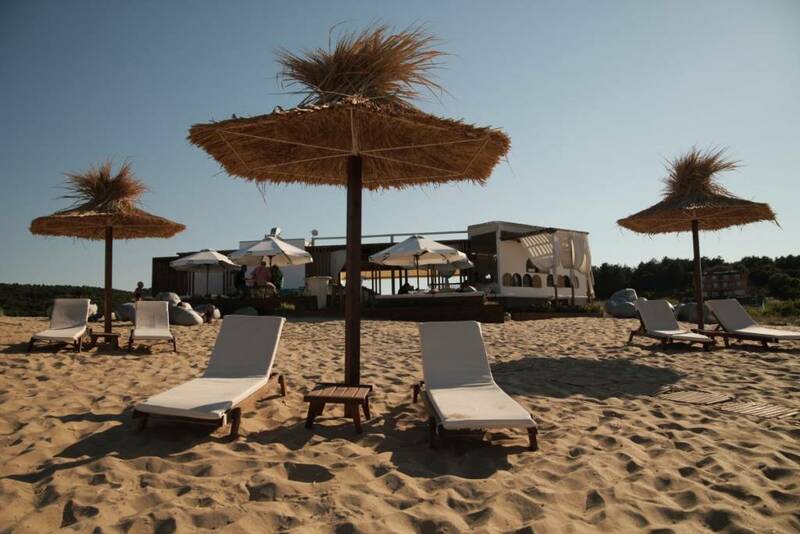 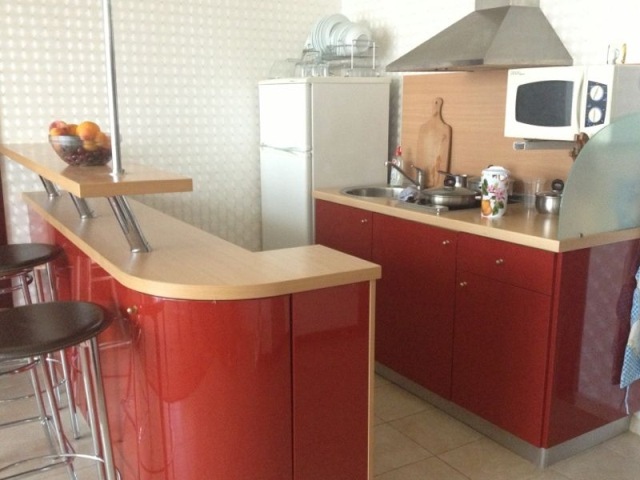 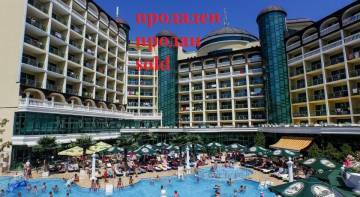 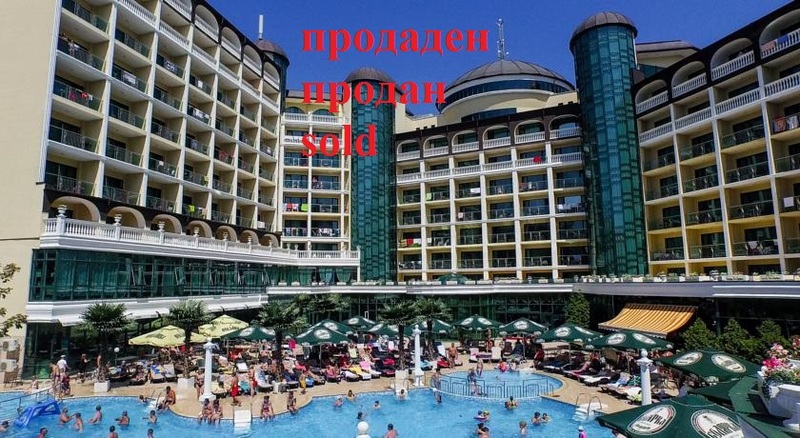 Hotel "Planeta" ***** is located only 70 meters from the beach, in the center of Sunny Beach. It offers a variety of opportunities for recreation and entertainment. 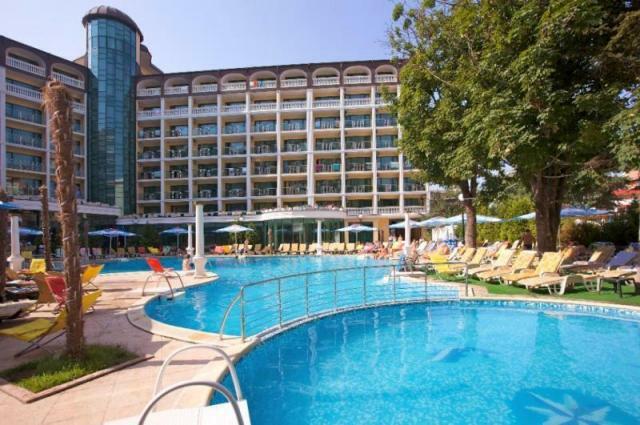 The hotel is a haven of luxury and tranquility in the very heart of one of the most attractive beach resorts in Bulgaria. 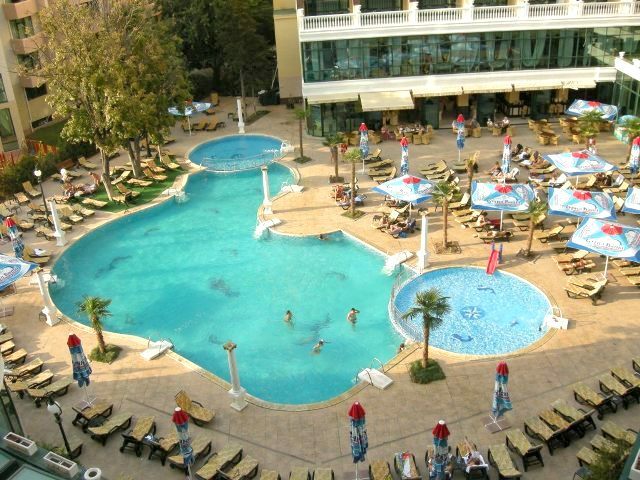 For the comfort of the guests there are: two restaurants, snack bar by the pool, lobby bar, sky bar, outdoor and indoor swimming pools attended by life guards, playgrounds for children, shops, fitness, SPA-center, Jacuzzi, etc. 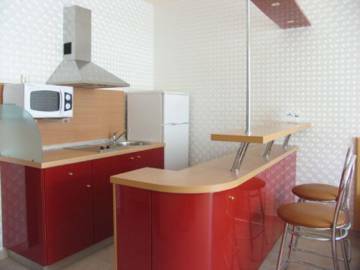 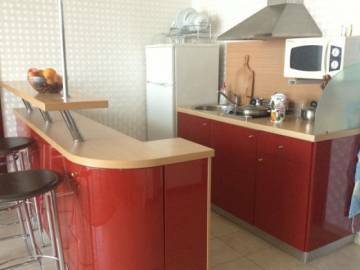 The property for sale is a modern and beautifully furnished apartment, which consists of a living room with a dining room and an open kitchen area, two bedrooms, two bathrooms and two specious balconies.